An unresponsive screen can drive one up the walls; that's why GFIX is here to turn things around. Trust GFIX to get your iPhone or Android professionally fixed. 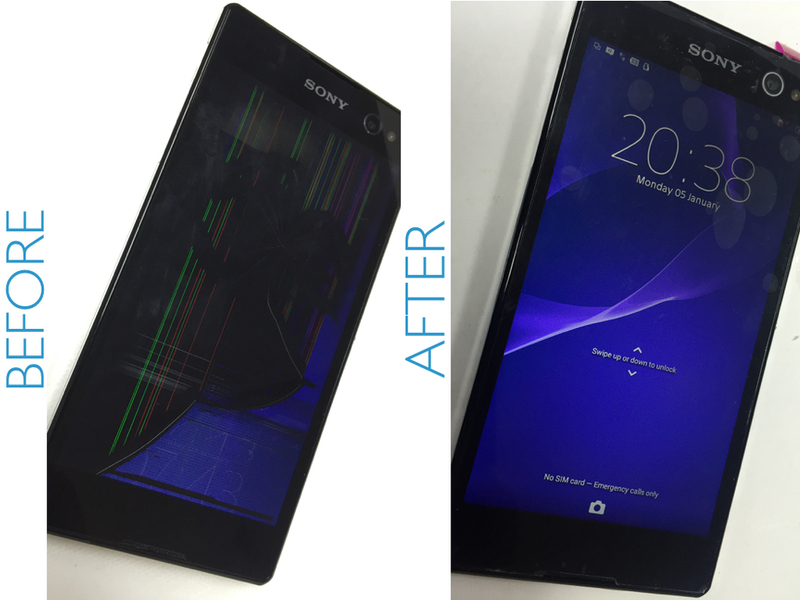 Look at a Sony Experia we recently repaired.